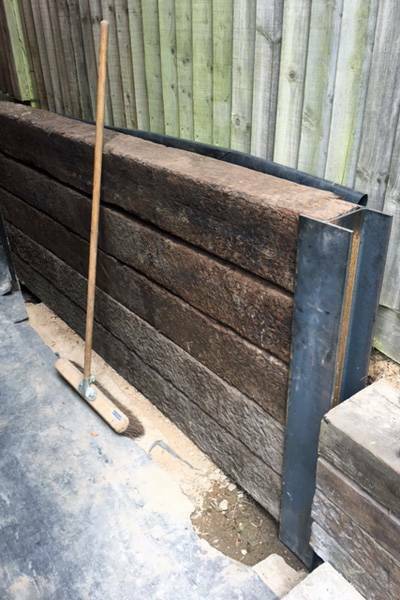 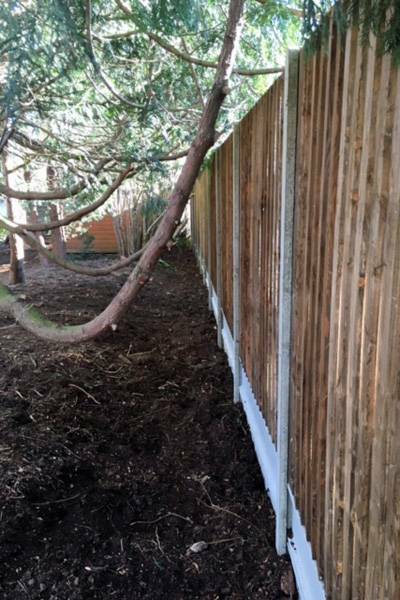 If you need to remove, replace or erect a fence, Chris Edge Tree Care Limited can accommodate all of your needs. 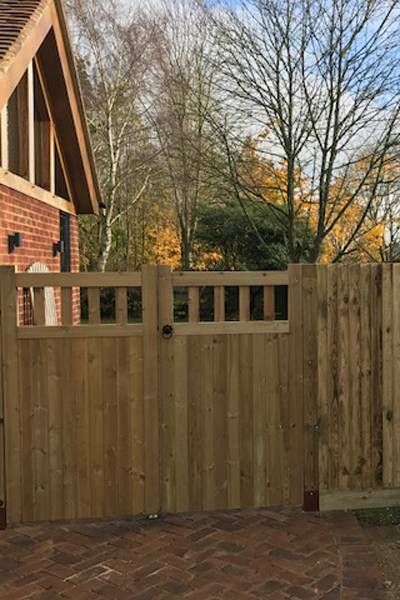 We provide a huge range of affordable options including stock, close-board and panel fencing. 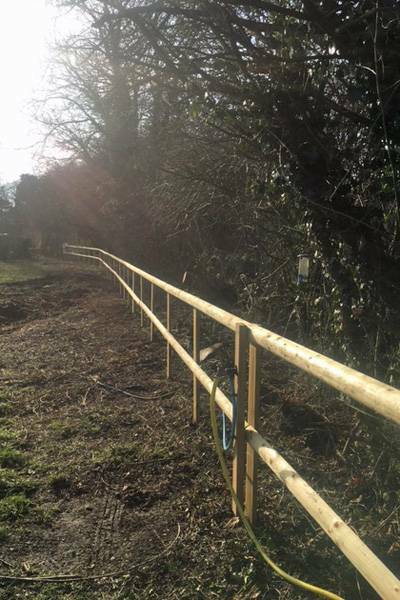 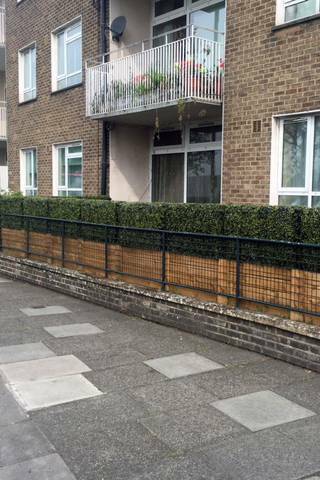 We can also install bespoke fencing to the clients exact requirements.